For daily mild cleansing of the whole body. Guarantees poredeep cleaning while protecting the natural biosphere of the skin. Well chosen blend of surfactants, mild to the skin. With allantoin and natural moisturizing factor. For daily mild cleansing of the whole body. Guarantees poredeep cleaning while protecting the natural biosphere of the skin. 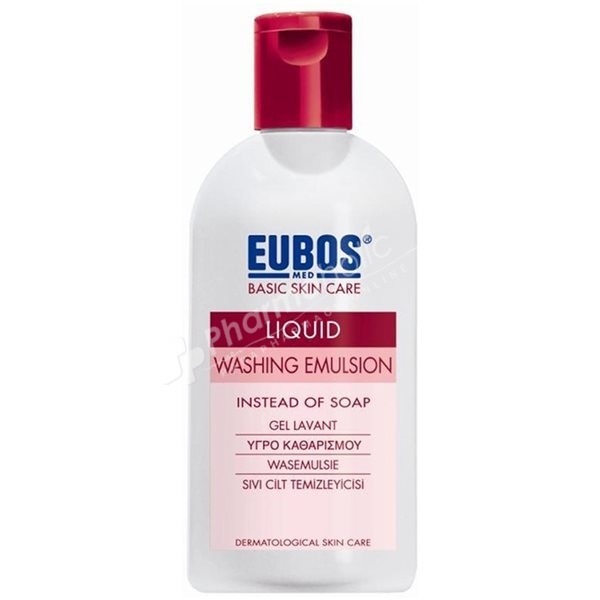 Well chosen blend of surfactants, mild to the skin. With allantoin and natural moisturizing factor. Physiological pH, soap free & alkali free. Dermatologically-tested fragrance. Recommended by dermatologist. Aqua, Sodium Laureth Sulfate, Disodium Cocoamphodiacetate, PEG-6 Caprylic/Capric Glycerides, PEG-3 Distearate, Sodium PCA, Allantoin, Tocopheryl Acetate, Citric Acid, Sodium Chloride, tetrasosium Iminodisuccinate, Sodium Benzoate, Potassium Sorbate, Fragrance.